Find out what's happening in and around Brandy Creek Estate. The 'Di-Vine' Restaurant & Bar Lounge is now open! 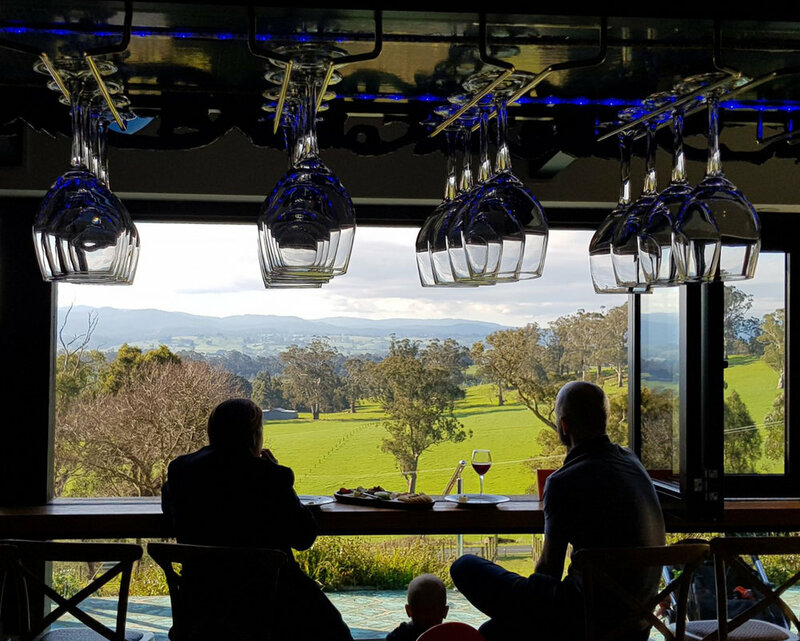 Getaway to this stunning new restaurant and bar lounge with your friends and family to enjoy delicious food and wine while taking in the amazing view of the Baw Baw ranges. 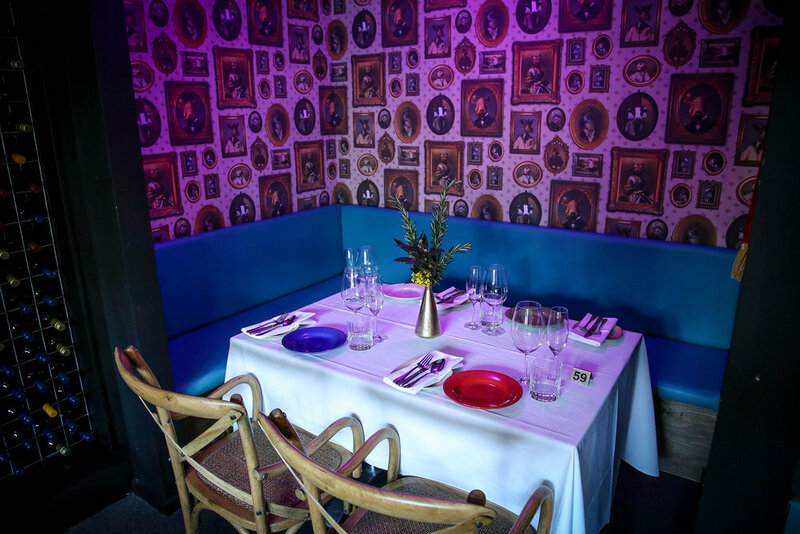 With great decor and setup, this is Gippsland’s newest most attractive bar lounge and restaurant. At the new Di-Vine restaurant our food philosophy is very simple. Our dishes are SIMPLE, FRESH & NATURAL FLAVOURS. Flavour is king, and change is a cherished constant. 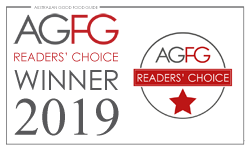 The menu at our restaurant is regularly re-imagined, and as each new ingredient arrives, the culinary team accepts the challenge and explores the opportunities with trademark creativity and technical skills to provide healthier yet food full of flavour. 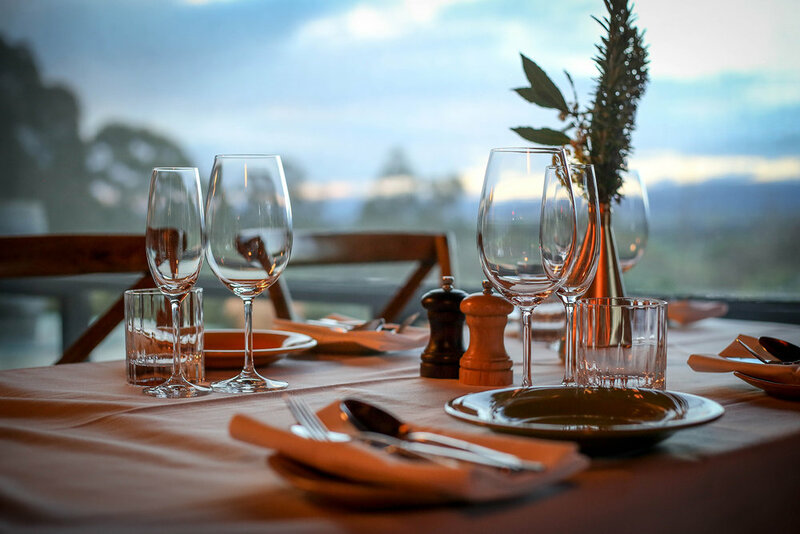 If you would like more information or would like to make a booking, please contact our restaurant on restaurant@brandycreekestate.com.au or call (03) 5625 4498. Brandy Creek Restaurant Now Open! 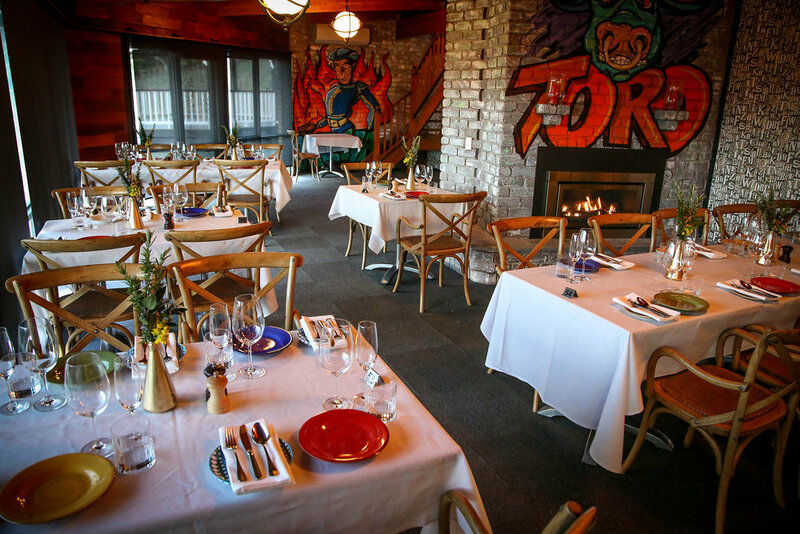 After the recent renovations, the Brandy Creek Restaurant is now open to public! Over the past three months the restaurant underwent a total renovation including structure, design, decorations and landscaping. The exterior of the restaurant is now in line with the spa building exterior to give that unified appeal to the Brandy Creek Estate. The rustic and dark grey colours of the building exterior, including the new outdoor decking area, make the restaurant stand through the lush green vineyard and the olive grove. The interior of the building has undergone a complete change whilst keeping the 'Spanish' theme that Brandy Creek Estate is popular for. The decor including wall art, furniture, and fittings have all been upgraded and the restaurant now has a separate bar area and new sitting areas where you can relax with a glass of wine after a mouth-watering meal. These new areas are perfect to hang out on a Friday or Saturday night with friends or family. To experience all these come along with friends and family and enjoy everything Brandy Creek Estate has to offer!